We don't know the back story as to the legend 'Fugitive' on TJ's shirt. S Three Auto is owned by Tim 'TJ' Johnson, the archetypal 'body man' who worked for other shops for three decades, and then hung out his own shingle as 'S THREE AUTO.' The business is focused on reconstruction of salvageable automobiles, whose underlying or sentimental value justifies the work. 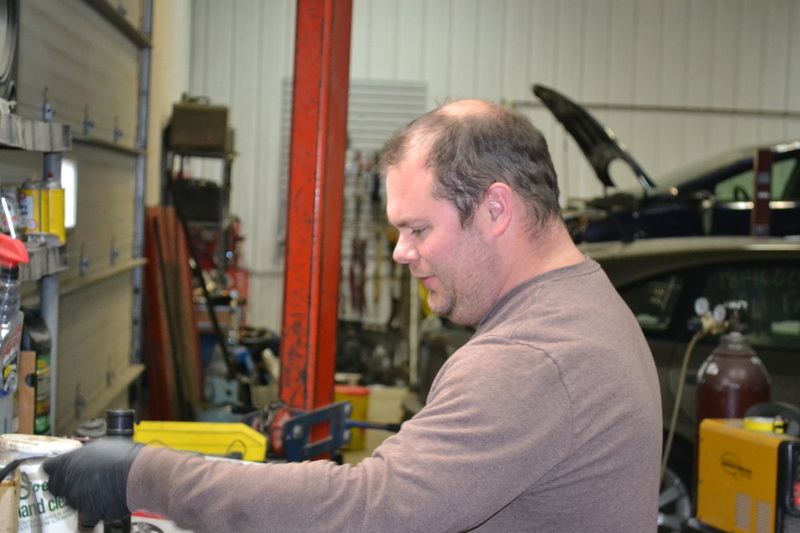 Located in a rural Minnesota setting, the shop has labor rates...which match a rural setting, not the 'normal' shop rates for Wayzata, Minnesota. For you, the customer, that's a very good thing. 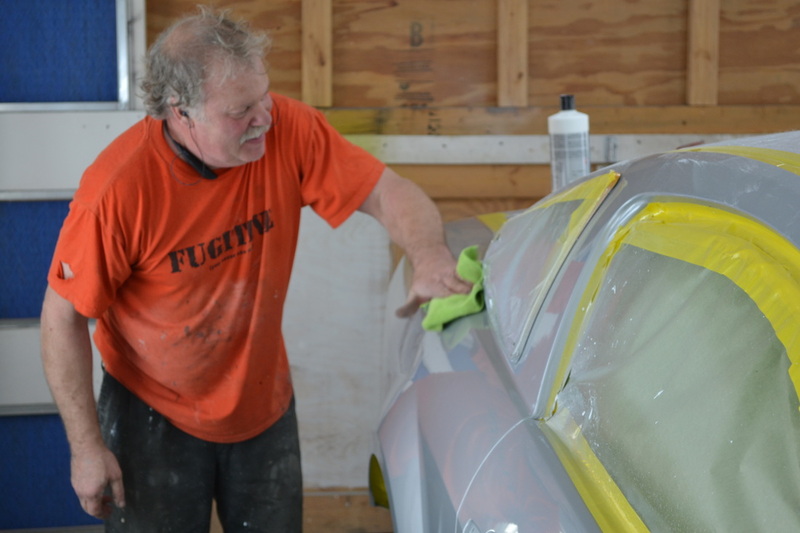 TJ is owner, shop foreman, lead painter, frame rack boss, and has many other unheard of titles. He is assisted by his son, Jeff, who cracks the whip on shop maintenance, and also puts back together everything that TJ has torn apart. Both are fanatics about what they do.